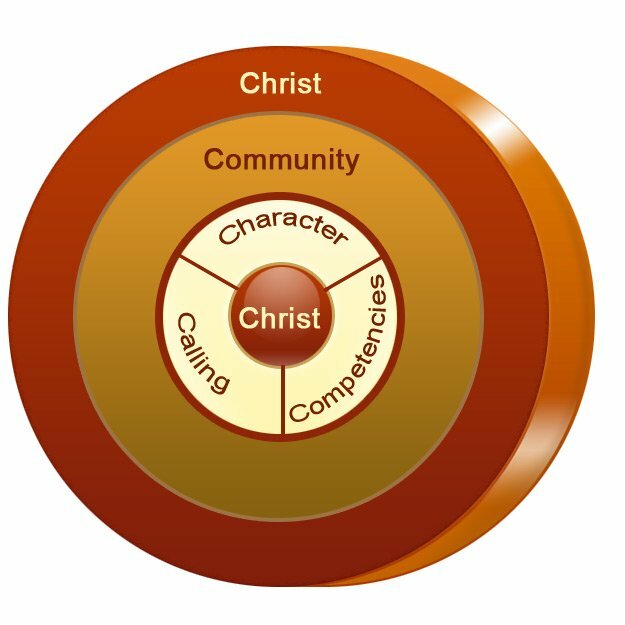 The 5Cs are Christ, Community, Calling, Character and Competence. Unlike typical education agencies focus all their energy on competence, PREP believes a healthy and strong youth can only be developed in this well rounded approach. Christ: we talk to our students about what it means to become a follower of Christ and how that translate to their daily lives. We pray with them and encourage them to pray as well, even they are not a believer yet. Community: we teach our students that we are all sinners and self centered and the only way for us to truly love others is to take on the character of Christ. We take them to do the community service, to learn and practice compassion and love. Calling: we ask our students questions to help them think through and understand why they are here, what are important to them and where they want to go. We challenge them to seek for things on above, not down below. We encourage them to give their best to whatever they do. Character: we emphasize on Christian characters such as humility, responsibility, gratitude, perseverance and respect. We set guidelines and boundaries at home and at school. We discipline them in love and praise them for positive behavior and attitude. Competency: last but not least, we focus on their study and help them achieve high GPAs. We encourage them to develop healthy passion in sports or arts. We provide additional resource to improve their reading skills. We create opportunity for them to present their ideas. We have college counseling service to help them get into the right schools. PREP’s mission is to change lives, yet life transformation is a process and doesn’t just happen in classroom. At PREP, we embrace the idea of four dynamics of transformation: Spiritual,Relational,Experiential and Instructional. This process, when using intentionally, will create lasting impact on our students and take their education experience to the next level. Suppose we want to instill compassion into our students. First, we could begin by taking them to serve in an orphanage or respite camp for kids with special needs. “Just go and do it!” Will that work? Will they learn anything about compassion? Now let’s add a relational dimension by pairing them with experienced leaders. They will watch the leaders to serve kids food, take them to bathroom, clean up after them and play with them. They will have the opportunity to work with the leader, ask questions and start to have better understanding about compassion. Now let’s add a strong spiritual element by leading them to pray for these kids, for their recovery, for them to have joy and for their family to have peace. Pray also for God to give us more compassion and increase the agape love in us so that we can truly love others. Finally, let’s give them some instruction – a good interactive course on the meaning and nature of compassion, studying God’s words to understand why it is so important to care for the poor and the widow and how can we model ourselves after Jesus.